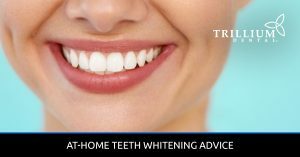 At Trillium Dental, we offer a range of cosmetic dentistry services for patients who want to improve the appearance of their smile. 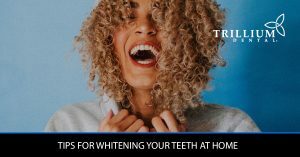 In our cosmetic dentistry blog, you’ll find tips for whitening your teeth at home, information about porcelain veneers, a list of tooth-staining foods, and other helpful posts to help you get the beautiful smile you’ve always wanted. 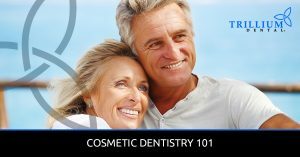 Interested in cosmetic dentistry services, but aren’t sure if it’s worth the money? 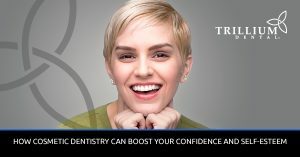 Learn how cosmetic dentistry can boost your confidence and self-esteem, as well as opportunities it can create in your daily life. Contact us today, or book an appointment online at one of our Ottawa dental clinics near you!